It’s easy to write off suburban food as all Southwestern eggrolls and fajita rollups, two chain dishes blander than a This is Us subplot. But that doesn’t mean the edges of town are the wasteland some snobby city dwellers claim them to be. 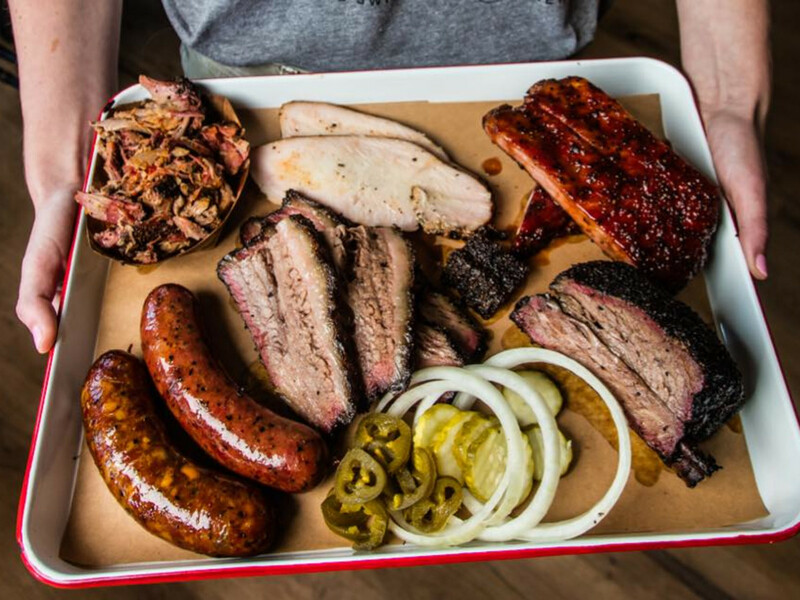 Make a detour off the highway and you’ll find locally sourced fare, innovative barbecue, and some of the most delicious global cuisine around.